Therese Miller is the program director for Community Engagement and Interoperability at the Indiana University Pervasive Technology Institute's Research Technologies division. Miller directs Campus Bridging and Research Infrastructure (CBRI), Collaboration Engagement and Support (CESG), and Jetstream Project Management and Outreach—management groups that ensure that collaboration, campus bridging, grant, and education, outreach, and training activities are fostered between all of the centers in PTI. They connect IU faculty, staff, and students to each other and to cyberinfrastructure at IU and nationally. 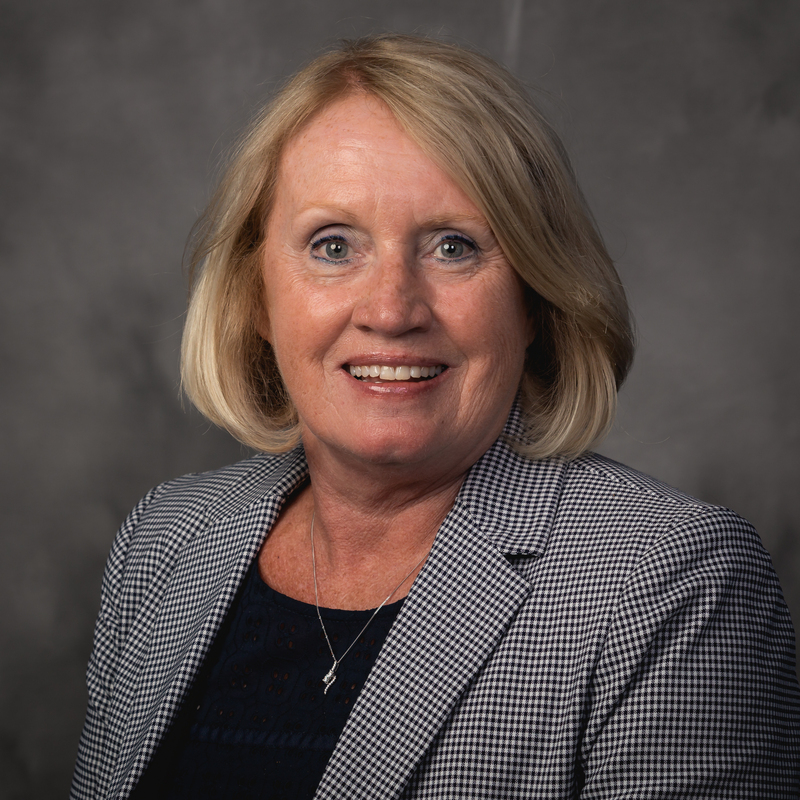 Miller brings over 35 years of experience in higher education, including financial management and personnel administration, to her role as Manager of Collaboration and Engagement for Research Technologies. From 2001 through 2011, she served as Chief Operations Officer and Operations Manager of Pervasive Technology Institute and has extensive experience in issues related to grant management, including compliance, reporting, and proposal budgeting and submission. Miller also served for over two decades as an accounting manager in the IU Office of the Vice President for Information Technology and its predecessors. In her current role, Miller oversees project management and grant compliance, education, outreach and training programs, economic development activities, and strategic direction, as part of the senior leadership team of the Research Technologies division.